Did you know, beverage-related rubbish – including straws – was one of the top three plastic items reported in Clean Up Australia’s 2017 Rubbish Report? The same report also found plastic was the most common rubbish item found, representing 35 per cent of all items removed. Bankstown Sports is continually looking for ways to reduce its impact on the environment and be a more sustainable organisation. In November last year, the club signed up for The Last Straw Movement, which encourages cafes, bars and restaurants to phase out plastic straws to help save the environment. We’re excited to announce that from Monday 4 February 2019, Bankstown Sports and all of its associated venues will begin phasing out plastic straws altogether, replacing them with environmentally-friendly Austraw Paper Eco-Straws, which are biodegradable and compostable. 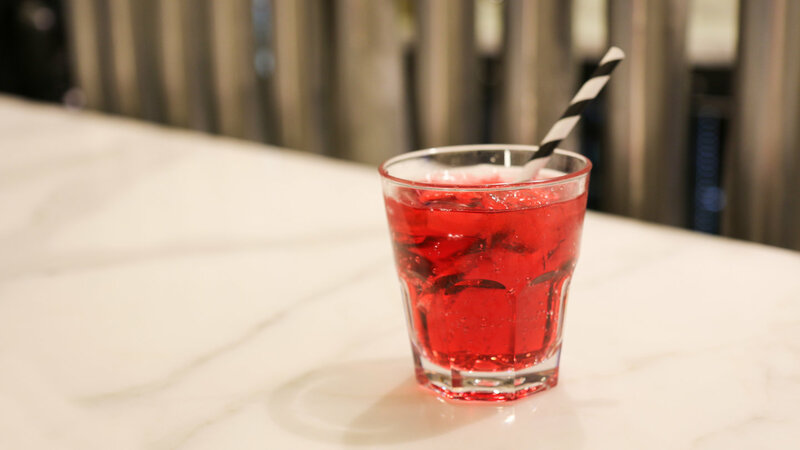 To further reduce the impact on the environment, straws will no longer be a standard offering with drinks at Bankstown Sports and its associated venues, and will only be issued when a customer specifically requests one. Bankstown Sports is working hard to be as sustainable as possible and reducing plastic wastage is vital to achieving this goal.